28 days? Stop smoking for good this Stoptober. Hypnotherapy can help! Clear the smoke! 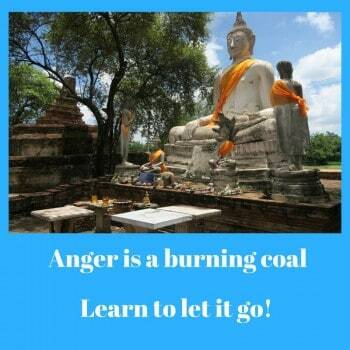 What’s that anger really about? Counselling with hypnotherapy: an awesome blend! 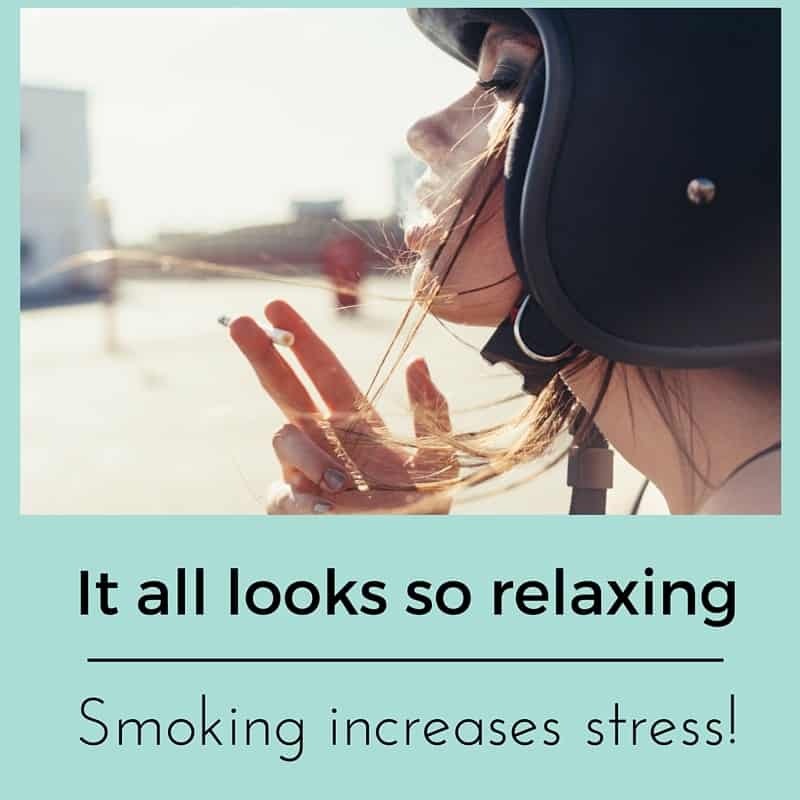 Stop smoking, stop stress! Hypnotherapy could help you! Hypnotherapy is no longer contra-indicated for autism spectrum disorders. 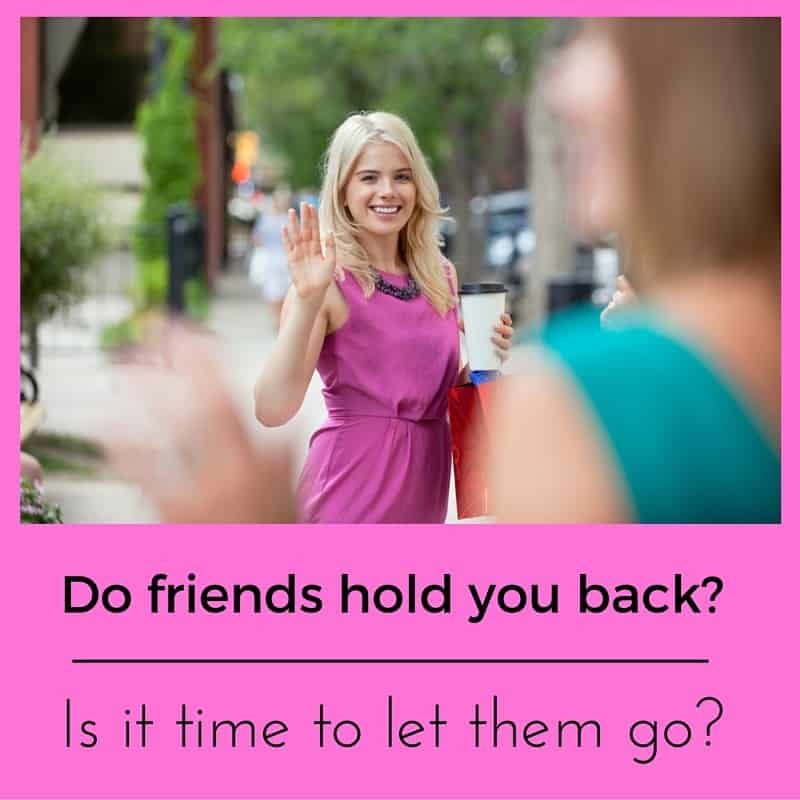 Do your friends bring out the best or the stressed in you? Fat-shaming. 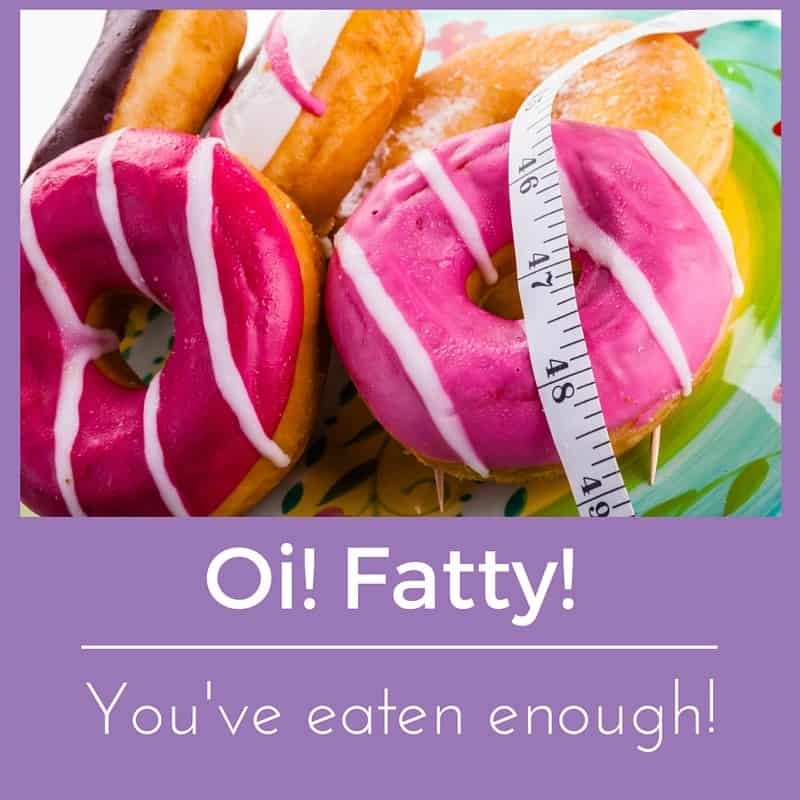 Should your hypnotherapist call you fat? Regain your confidence with walking. Hypnotherapy could help you! 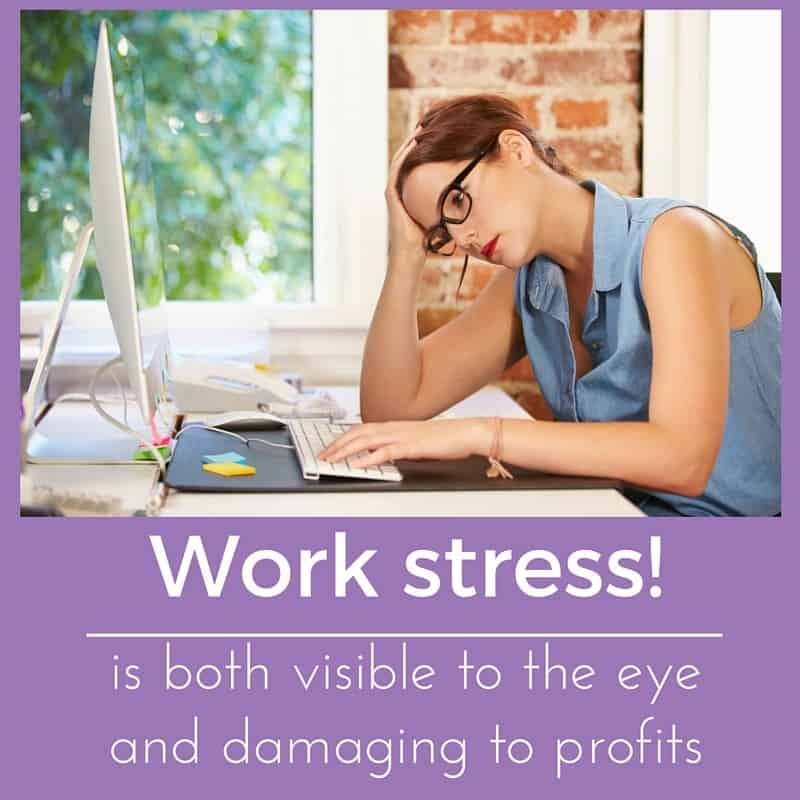 How much does workplace stress cost your business? How much could stress-management save? Work-related stress and how stress-management programs could help both employees and employers It seems as if the West is in a permanent state of economic uncertainty. Governments have increasingly fallen for populist notions of tax and spend, regulation increases year on year, foreign rivals such as China gather strength and businesses are feeling the pinch….